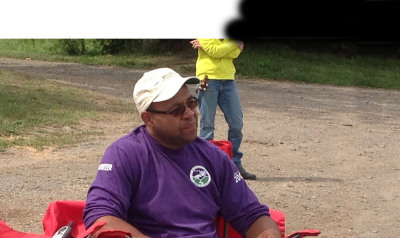 Volunteer at any Buckeye Horse Park horse show or trail clean up days and earn Buckeye Bucks! 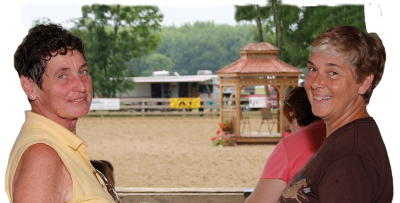 For every full day of volunteer work (5 hours) you will receive $25 of Buckeye Bucks to be used toward your annual Buckeye Horse Park membership or Buckeye Horse Park horse show fees. No experience necessary, we will teach you! Enjoy a day with other horse people in our community. It is a great way to meet other equestrians and even experience a different riding discipline! Volunteers will be fed lunch and receive a t-shirt! Our year end awards will include awards and recognition for Volunteer of the Year! You can also Facebook us!